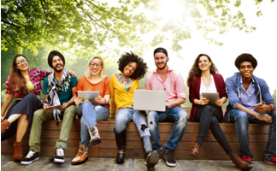 Inter Connections Canada is an International consulting network established to assist those who wish to Visit, Study, Work in or Immigrate to and settle in Canada. 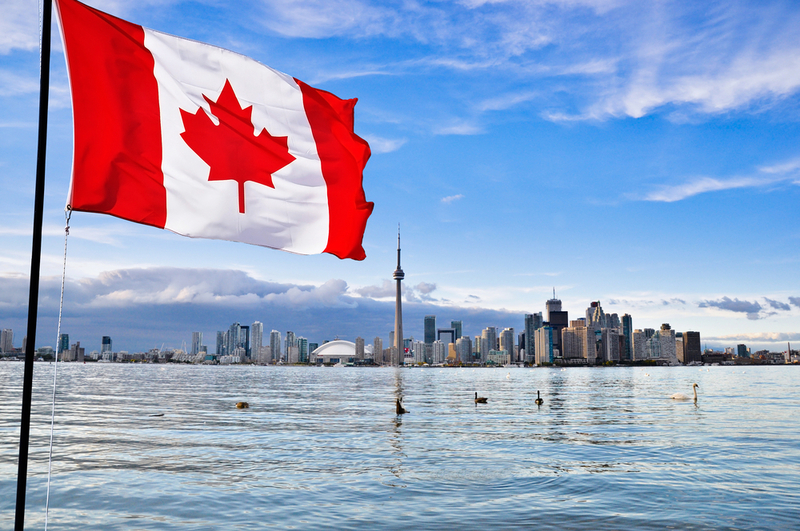 Additionally, we offer professional services to Permanent Residents of Canada seeking renewal of Permanent Resident Cards or wanting to apply for Canadian Citizenship. Our network is supported by and associated with several experienced and qualified professionals who possess years of experience in representing applicants. We are, therefore, able to provide a spectrum of unmatched and personalized services in related fields such as business planning, settlement and employment. Currently there are several Immigration Programs in force. However, they constantly undergo change and amendments. 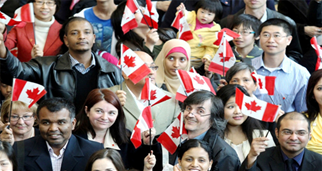 This is due to Canada’s Immigration Policy, based on its absorptive capacity in a multi-cultural environment. All this, in an ever-changing economy for the successful establishment of immigrants. Applicants are assessed against a criterion, which is currently in force. However, this assessment is not simply a mathematical exercise that it appears to be. This since several other factors have to be considered to ascertain the probability of successful establishment. The onus is on the applicant to prove eligibility. Our services address successful establishment, in keeping with our settlement-based philosophy. Just some of the words our clients use to describe us. The materials on this website are for general information purposes only and do not constitute legal advice. If you have specific questions, you are encouraged to seek advice specific to your circumstances. Viewing the materials contained on this site or on any linked site, does not create a Consultant-client relationship. 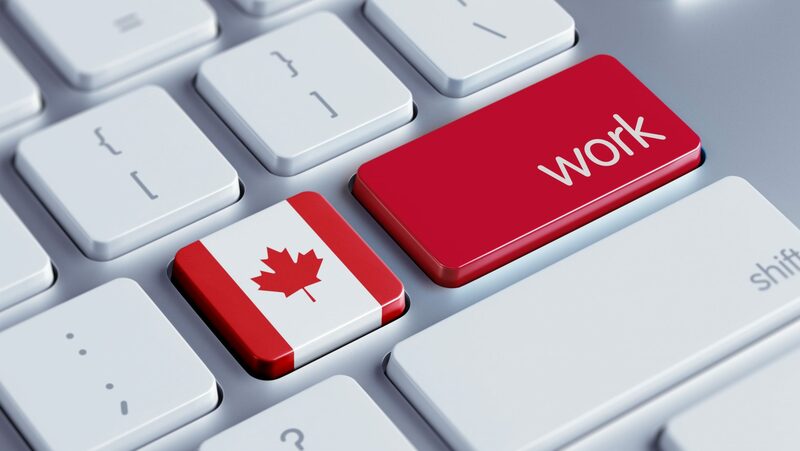 Inter Connections Canada assumes no responsibility for materials posted on any linked site. If you choose to contact us or make any inquiry concerning our services, please be advised that such contact or inquiry does not create a Consultant-client relationship. A Professional Consultant-client relationship may only be established by separate agreement.